WHAT DOES GLENSHEEN HAVE TO DO WITH APPLES? Well, Chester Congdon liked apples. No, he REALLY liked apples. In fact, Glensheen had its own apple orchard across London Road. And Chester’s diaries are filled with notations about apple trees and he even took notes on regional fruit growing when he traveled the world. Later, Chester started an orchard in Yakima Valley, Washington that is still in operation today. We’re sure Chester would want you to appreciate the different flavor experiences of each of these apples. 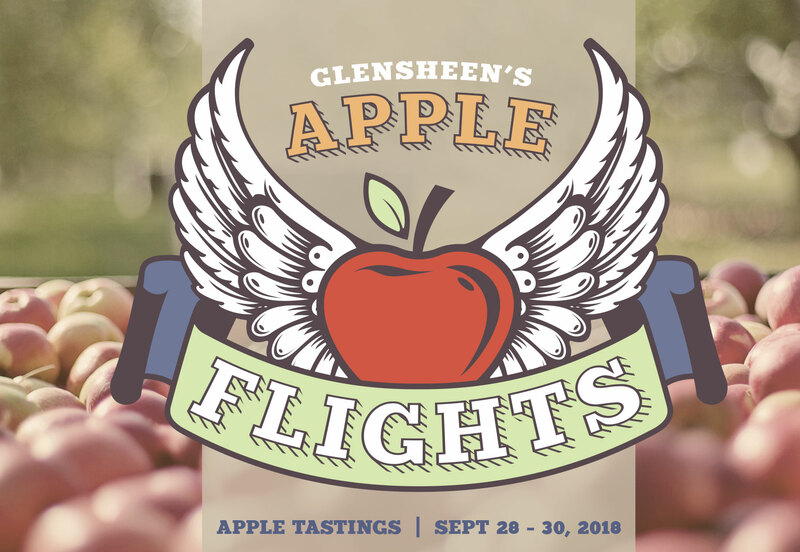 So to honor his spirit, Glensheen will be offering ‘Apple Flights’ to visitors. The weekend of Friday, September 28th through Sunday, September 30th from 10:00 am – 5:30 pm, tour guests will be able to purchase a flight of four different kinds of apples for a small fee at the end of their tour. Limited quantities available. Apple Flights will be available while supplies last.